Stacie Clarke is a professional bellydancer and instructor in Edmonton, Alberta. She is known for her precise technique, relaxed musicality, and genuine emotions during performance. Join her in this introduction to bellydance for a sparkly, fun time! 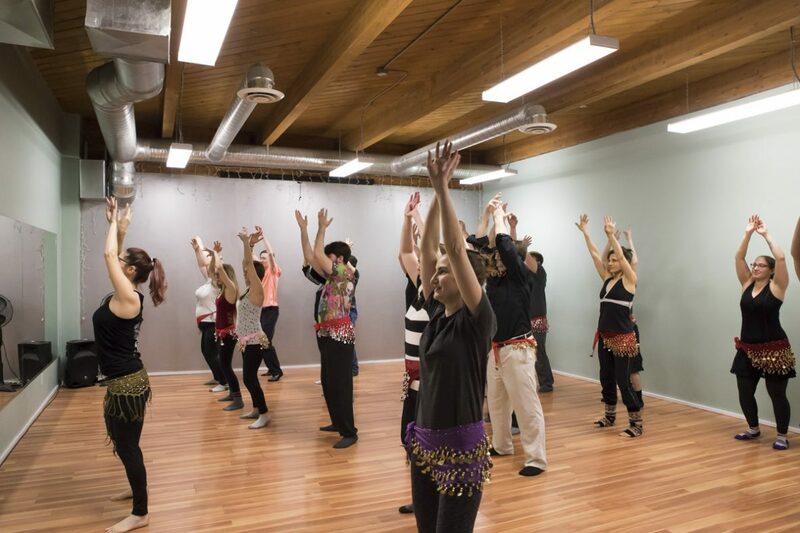 Stacie will guide you through some basic bellydance movements and then combine them in a sequence that you can really dance!